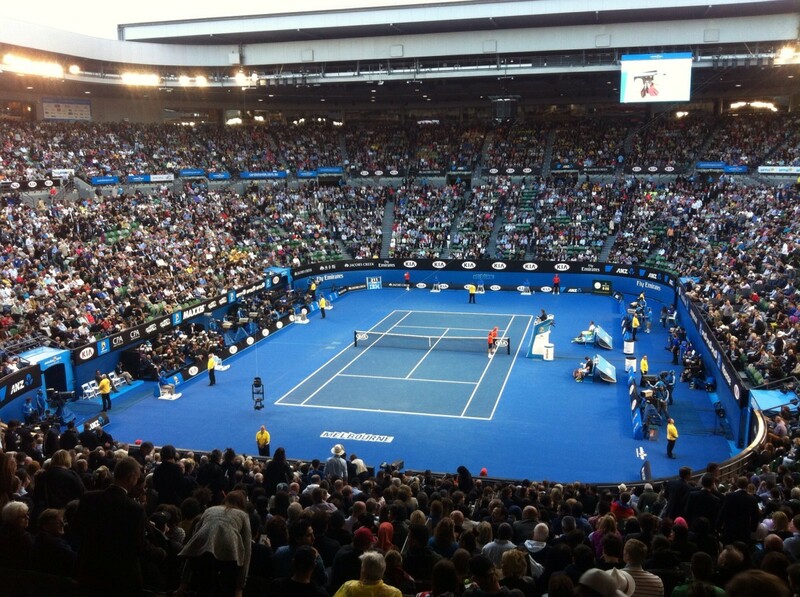 The Australian Open is one of four major tennis tournaments that take place throughout the tennis calendar. Between them, these tournaments are the most coveted prizes in professional tennis, and offer up the most in terms of ranking points and prize money to the competitors. 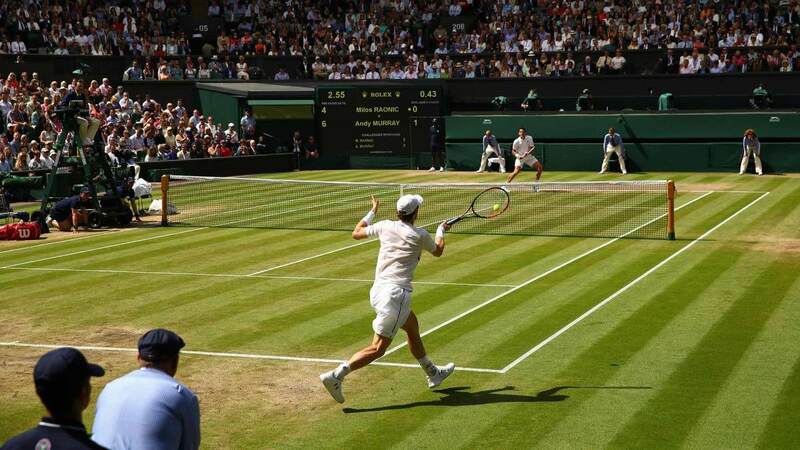 For those of you not well versed in the world of tennis, however, it can be a bit daunting trying to keep up with events like a Grand Slam, and certainly difficult to talk to tennis-loving friends about it. Fortunately for you, this handy guide to the Australian Open has everything you need to know to look and sound like an expert. The Australian Open is the first tennis Grand Slam of the year, and for many of the top players in the game, it is also the first competitive tournament of the year that they'll play. Like the other slams, the winner of the Australian Open takes home a table-topping 2,000 ranking points, a significant haul given that, typically, many players in the top 20 don’t have that many ranking points from a whole season of play. 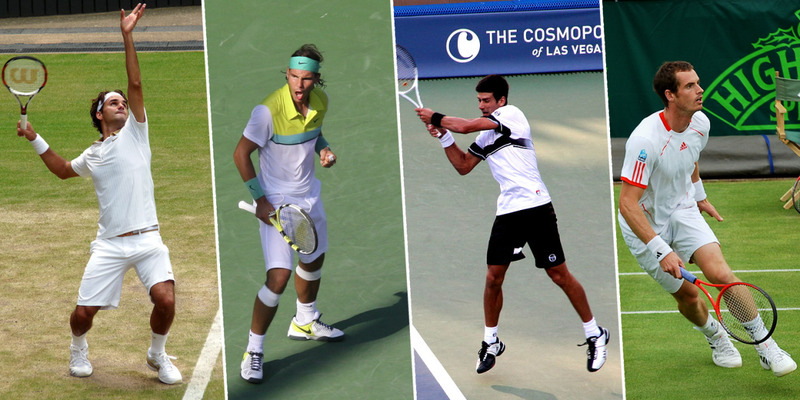 The various Grand Slam’s take place on different playing surfaces. The Australian Open—like the US Open—is a hard court tournament. Unlike the US Open, however, the Australian court utilises a cushioned polyurethane rubber court, which is different to the US Open’s acrylic-based hard court. The Australian Open courts are distinctive from the green grass of Wimbledon, the red clay of Roland Garros, and the blue/green courts of Flushing Meadows as they are entirely blue. 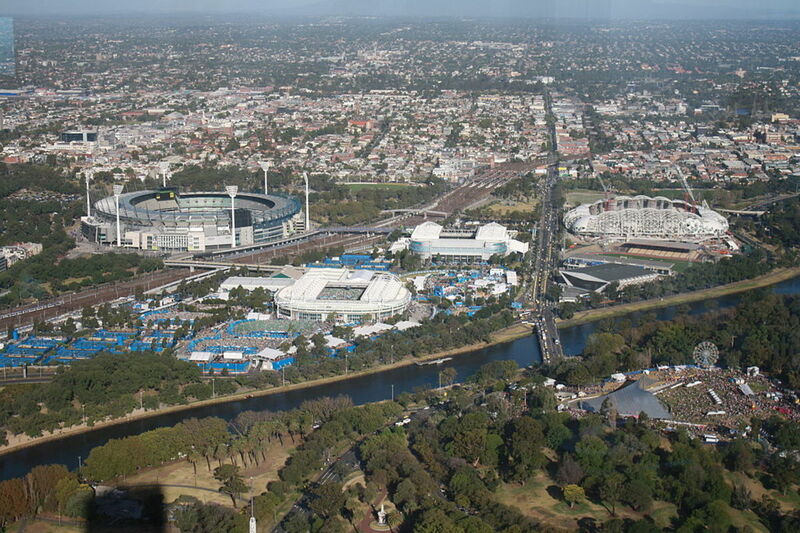 The Australian Open has been staged in a number of locations during its long history. In addition to Melbourne where it currently takes place, the tournament has been held in Sydney, Adelaide, Brisbane, Perth, Christchurch, and Hastings. Taking place in Melbourne, Australia, the Australian Open typically puts its competitors through extreme heat, a stress added to by the intense atmosphere of the second-highest average attendances of any tennis Grand Slam (after the US Open). The event happens in Melbourne Park, and sports a number of courts with retractable roofs to allow for play to continue in extreme weather conditions. The main court is the Rod Laver arena, which can seat almost 15,000 people, and, like Wimbledon, was known as the Centre Court before being renamed. The move from Kooyong Lawn Tennis Club to Melbourne Park also brought with it a change in playing surface. 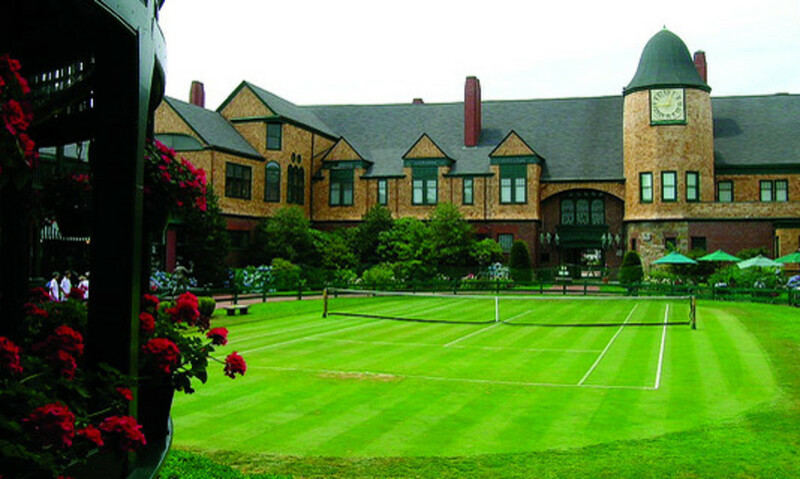 Originally grass court, the Australian Open became a hard court tournament. Mats Wilander has the distinction of being the only player to win the Australian Open on both grass and hard courts. The first Australian Open tournament—then called the Australasian Championships—took place in 1905 at Warehouseman’s Cricket Ground in Melbourne. The tournament only catered to men’s single’s competition to begin with, with women’s competition being added to the roster in 1922. It was not until 1924 that the tournament would be given the status as an official major championship. Initially the Australian Open moved around quite a bit, taking place in many cities, but in 1972 it was decided to keep the tournament in Melbourne due to that location attracting the highest number of spectators of all the cities that had hosted. The Australian Open’s time in Melbourne was and is successful, and the tournament soon had to move from its home at the Kooyong Lawn Tennis Club after outgrowing the capacity available. The move to Melbourne Park proved to be a good decision, with attendances to the tournament nearly doubling. The Australian Open has suffered from player attendance throughout its history. Initially it faced a great deal of competition from other tennis tournaments in the region, drawing players away. As the tournament grew in international status, however, the problem became the event's remote location, with many of the world’s top players not willing to make the long trip to Australia. The dates during which the tournament took place varied throughout its long history, but in 1987 it was decided to move the tournament to January and it has been there ever since. 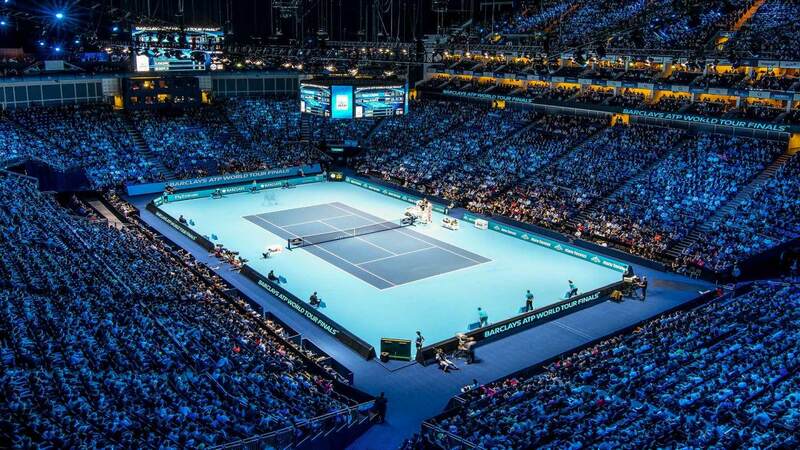 Though there was an attempted bid by New South Wales in 2008 to have the Australian Open moved at the end of its contract with Melbourne, commitments to expand and improve Melbourne Park have been approved, and the tournament will remain there until at least 2036. Bits, bats, and fun facts. Learning dry information can be useful but not always fun. If you’re finding the history of the Australian Open a bit difficult to swallow, try these fun facts and various trivia about the tournament. 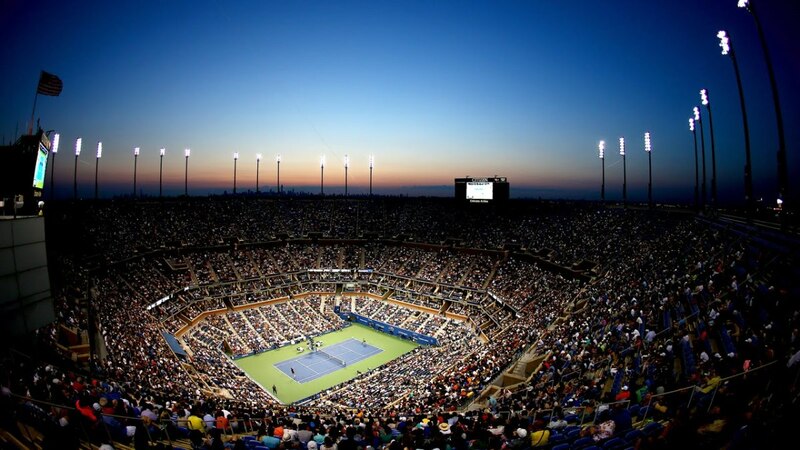 For some time the Australian Open was held in December, however it was decided in 1986 to move the event to January. The timing of this decision meant that there was no tournament held in 1986. As with the other Grand Slams, some players seem to have more success than others. For the Australian Open, Roy Emerson and Novak Djokovic hold the record for most titles with Emerson winning the event six times in the Amateur Era and Djokovic taking the same number of titles in the Open Era. On the women’s side, Margaret Court overshadows both with a record-breaking eleven titles. Between 2010 and 2016, Andy Murray reached the final of the Australian five out the seven times, losing each time. All but one of these losses came at the hands of Novak Djokovic, with the other final being a loss to Roger Federer. 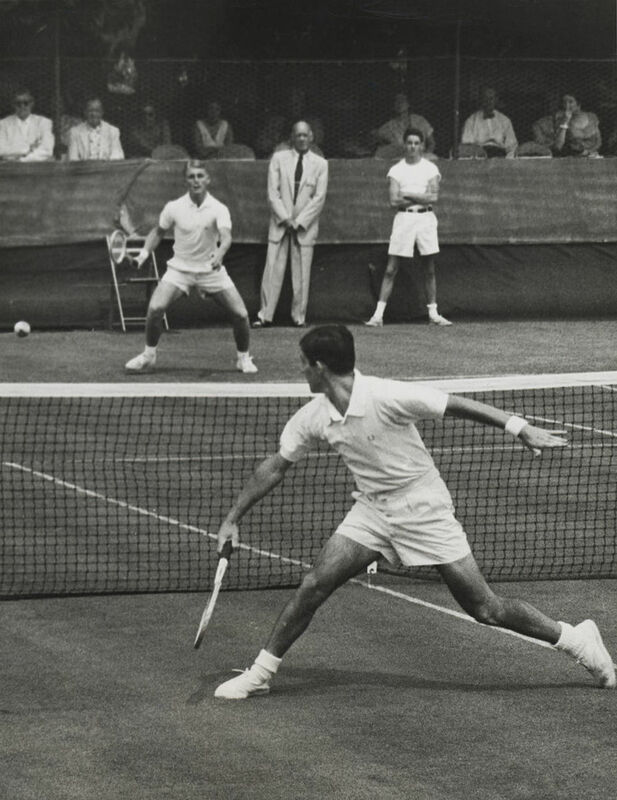 Ken Rosewall has the unique honour of being both the youngest and the oldest men’s single’s player to win the Australian Open. He first took the title in 1953, aged just 18, but would go on to win it again in 1972 at the ripe old age (for a tennis player) of 37. Conversely, the youngest women’s single’s player was Martina Hingis, who took the title at the young age of 16 in 1997. Though the tournament takes place on the other side of the world, the United States have enjoyed more success at the Australian Open than any other nation—including Australia! Players from the US have taken the title thirteen times, while Australia and Sweden come in second with six titles. The temperatures which the competitors of the Australian Open must endure have been known to reach as high as 45 degrees celsius, or 113 degrees fahrenheit. Now, should you find yourself in a conversation about the Australian Open come next January, you won't be left a bit lost as the conversation flies over your head.